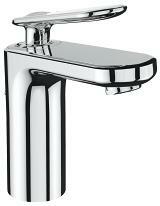 Lozenge-shaped handles bring a soft architectural appeal to the fittings, rings around the bases of spouts and handles highlight an area of purpose, while tap spouts are pitched at a comfortable angle of 7°. 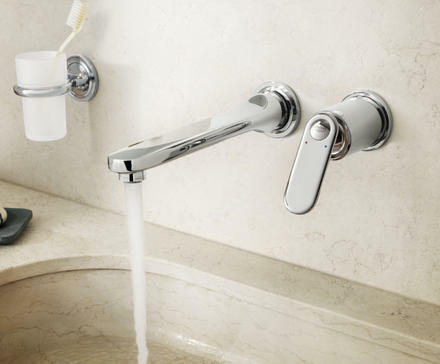 Find the right tap for your basin. 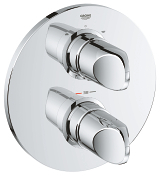 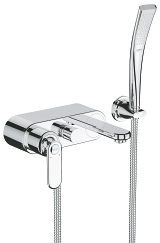 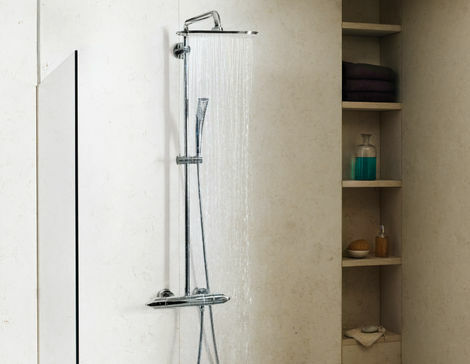 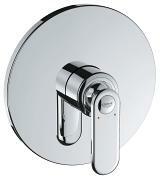 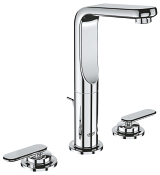 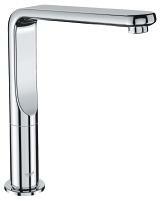 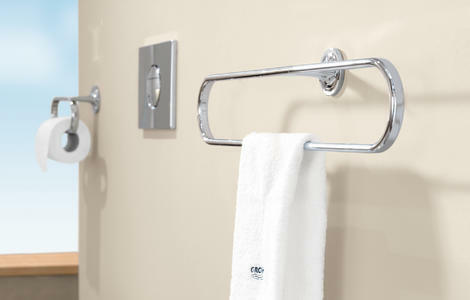 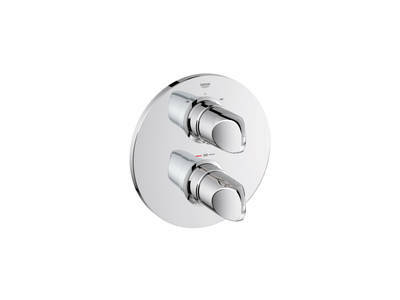 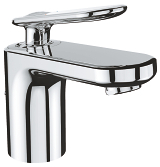 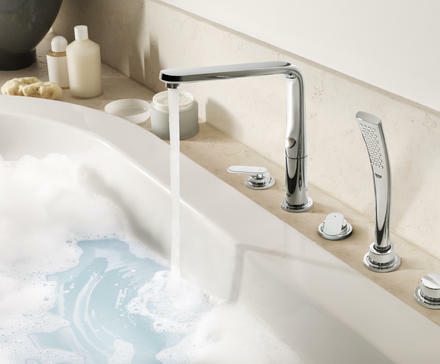 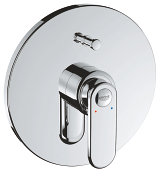 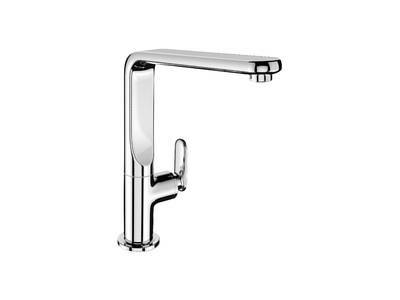 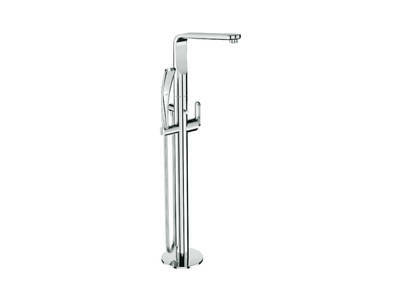 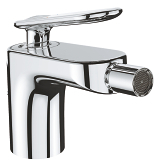 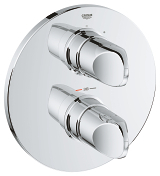 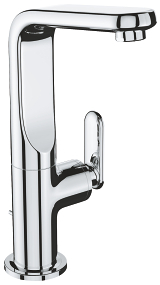 The GROHE Veris two-hole wall-mounted basin mixer is available with a choice of spout lengths: 170 mm and 220 mm.